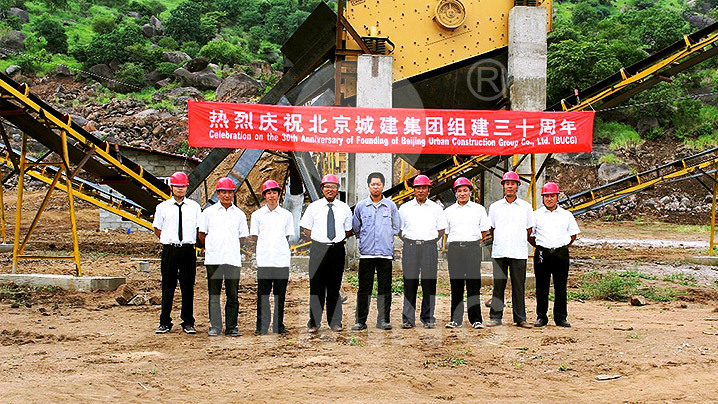 One of our state-owned enterprise customers bought a stone crushing line of 300tph for urban construction. Production line layout is reasonable, which greatly saves space. Customers are also satisfied with LIMING after-sale service.